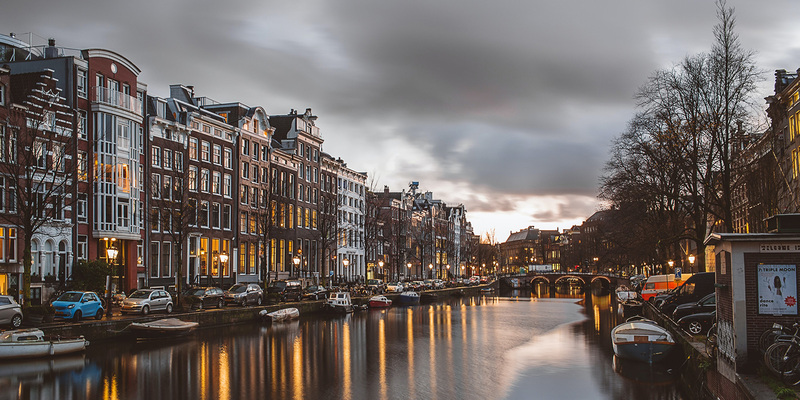 On 6 November 2018, the Dutch State Secretary for Finance reportedly informed parliament that the government will be moving forward with its plans for a conditional withholding tax on interest and royalty income. As originally proposed, that tax would be levied at a rate equal to the standard corporate tax rate when paid to low-taxed jurisdictions. In general, a jurisdiction would generally be designated as low-taxed in a particular year if its tax rate is less than 7% as of 1 October of the previous year.